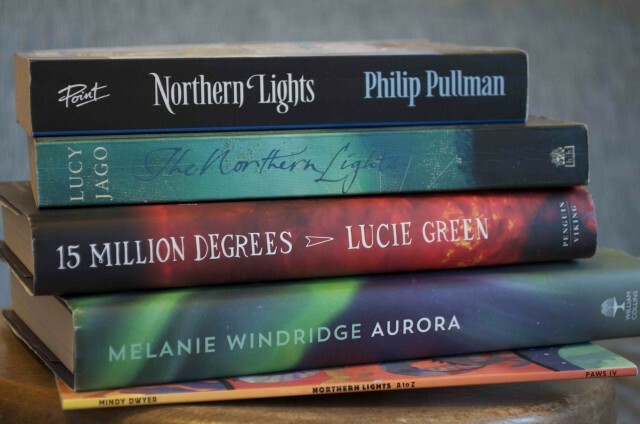 Pile of books about the northern lights – by Philip Pullman, Lucy Jago, Lucie Green, Melanie Windridge, Mindy Dwyer. 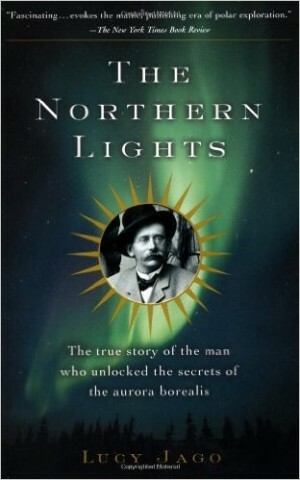 A biography of Kristian Birkeland, the Norwegian physicist who made a profound contribution to the science of the aurora. 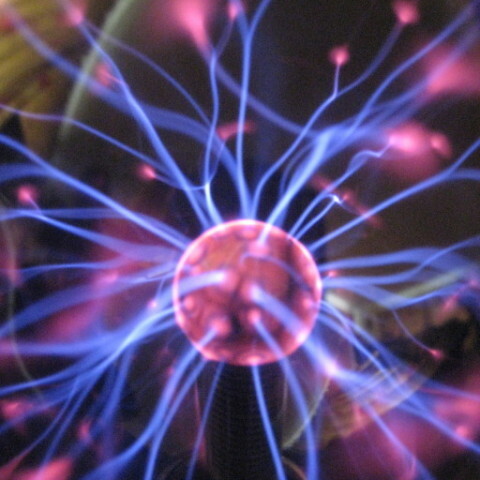 Birkeland was the first to come up with a plausible description for what causes the polar lights. This book gives a fascinating insight into his life and work and interesting descriptions of the Arctic expeditions he ran. He and his colleagues braved harsh conditions to observe and measure but these expeditions helped him to develop his theories. The aurora starts right back at the Sun, with the ‘solar wind’ of charged particles providing the energy to drive the beautiful light displays. 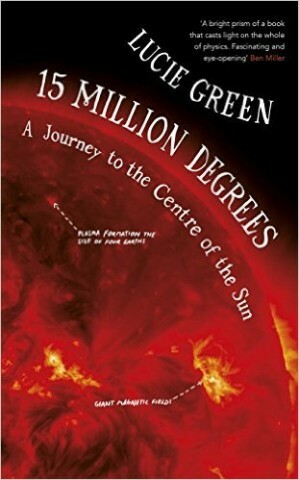 In 15 Million Degrees, Lucie Green takes us on a journey to the centre of the Sun, helping us learn more about our parent star and its effects on Earth. 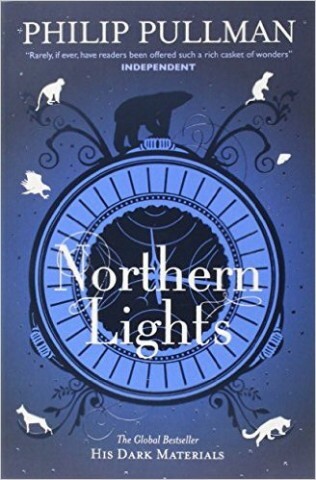 For fiction lovers, this book brings a touch of magic to the northern lights. It takes us on an Arctic journey to Svalbard – a harsh but beautiful place, I can tell you – meeting ice bears and witches on a mysterious adventure. 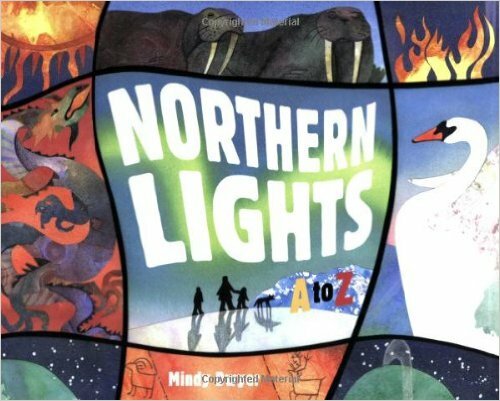 If you mention the northern lights to anyone, they think of this book! 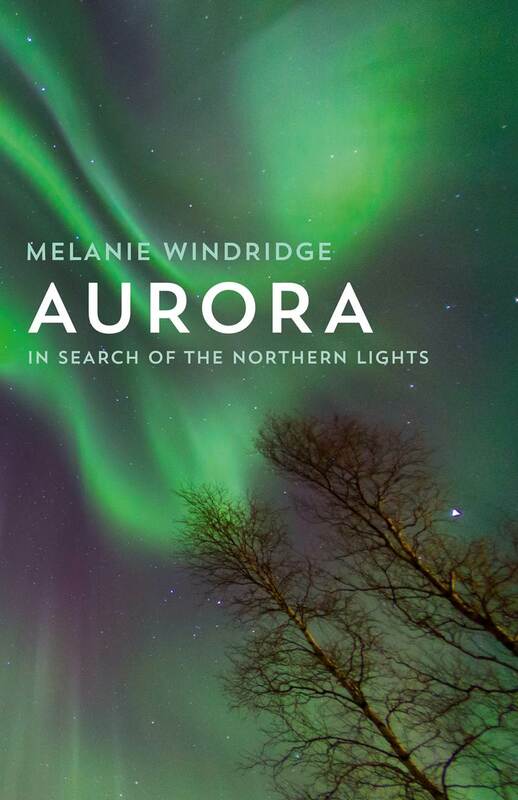 This picture book gives facts and legends about the northern lights for each letter of the alphabet, giving children an appreciation of the beauty and the stories of the aurora.